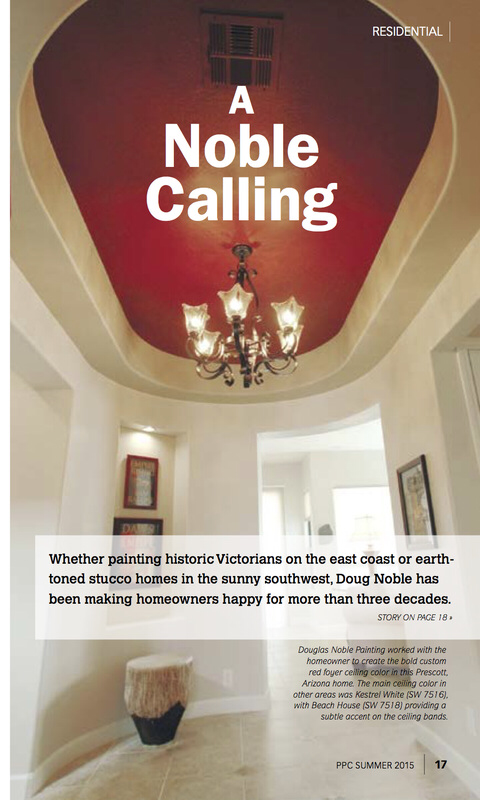 Why Choose Douglas E Noble Painting To Paint Your Home? 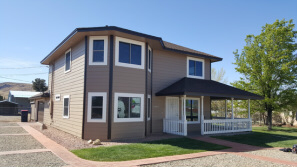 Douglas E. Noble Painting is a local residential and commercial painting contractor proudly serving Prescott, Prescott Valley, Chino Valley, Dewey and Williamson Valley. We have provided excellent customer service and the highest quality painting services for over 20 years in northern Arizona. We are a licensed, bonded, and insured company whose first priorities are providing our services with qualities we uphold such as honesty, punctuality, and cleanliness. We pride ourselves on using the best products and techniques for making your home or project look beautiful and stay protected for many years. Whatever your project, you can trust that Douglas E. Noble Painting will do it right! Douglas E. Noble Painting painted the interior of our private residence in Prescott Lakes. 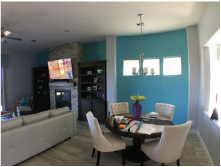 In our many years of owning homes in different states, we feel we've never had such a flexible and creative paint company changing the look and feel of our house. Their start and end date was exact, even though we changed a couple of things on site along the way. Their original price quote remained fixed except for a new color paint. We did not expect this accomodation and couldnt get them to increase the fee for their services. I guess the best recommendation we can give is that we refer them to friends and neighbors again and again. And that we will hire them to paint the full exterior.